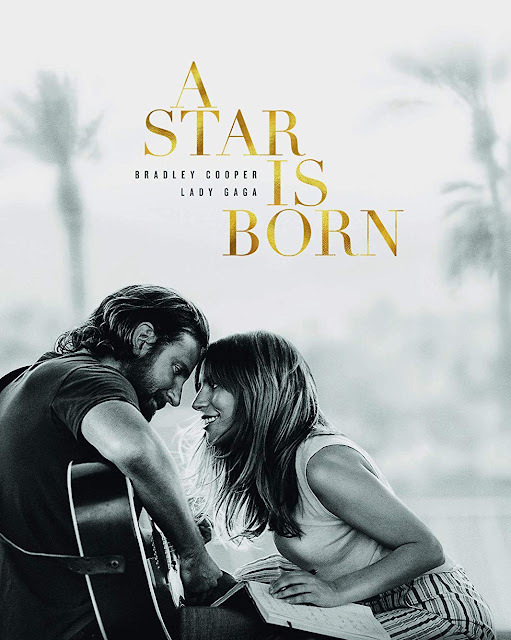 Check out the latest and greatest releases in fiction, nonfiction and DVDs at the Rio Salado College Library, including the blockbuster movies Bohemian Rhapsody and A Star is Born! This is a free service for Rio Salado students and employees, which includes free pickup and delivery options at any of our Valley locations! To request a title please call the Library at 480-517-8424. Click on the title to check availability.